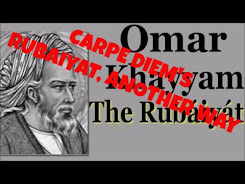 Carpe Diem Haiku Kai Special is a weblog about haiku, senryu, tanka and kyoka. All Japanese poetry forms. It's the place to be for all aficionados of Japanese poetry in the broadest idea. ++ Carpe Diem Haiku Kai Special is part of Carpe Diem Haiku Family ++ !! Anonymous comments will be seen as SPAM and deleted !! Today our second episode of this new feature at our Carpe Diem Haiku Kai Special weblog. I called it ''Full Circle'' and the goal is to write haiku with the twelve (12) words I will give. It's a kind of word-whirl and you have to use the words given in the clock-wise direction. So every word has to come in the line of it's place on the clock e.g. sunflower you have to use for line one (1) and rain storm for line two (2) and so on. I will give you twelve (12) words (for every ''hour'') one word. The goal is to write haiku using the words as given in the clock wise way. If you follow the words clock wise than you can compose four new haiku. This new feature is just for fun and I hope you will as much enjoy it as I did have fun and joy to create it. This episode of "Full Circle" is NOW OPEN for your submissions and will remain open until August 31st at noon (CET). Have fun! Just enjoy this "Full Circle" haiku-composing. I will give you an example of a Fibo-Ku titled "this summer morning "
So try it and let me know if you liked it ... I am always on search for new forms of haiku, sometimes artificial as this Fibo-Ku is for example. NOW OPEN for your submissions and will remain open until August 14th at noon (CET). Carpe Diem (goes) Full Circle #1, Introduction to a new feature. 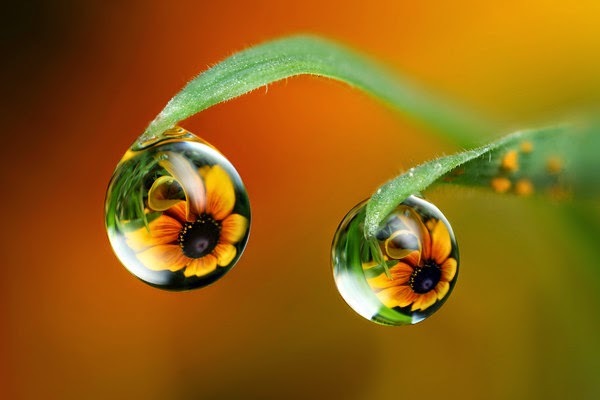 Today I love to introduce an all new feature here at our Carpe Diem Haiku Kai Special weblog. I have called it ''Full Circle'' and the goal is to write haiku with the twelve (12) words I will give. 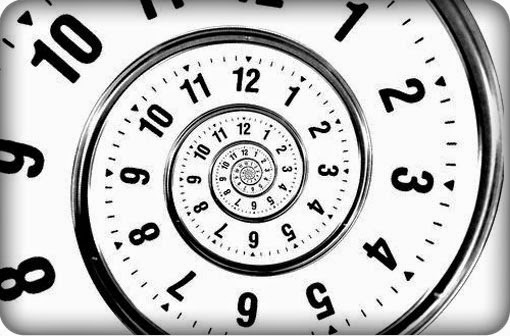 It's a kind of word-whirl and you have to use the words given in the clock-wise direction. So every word has to come in the line of it's place on the clock e.g. cherry you have to use for line one (1) and leaves for line two (2) and so on. This first episode of Carpe Diem Full Circle will be NOW OPEN for your submissions and will remain open for the next two weeks. So it ends on Friday August 8th at noon (CET). Just have fun and enjoy! This new feature I have called "Carpe Diem's Let The Music Inspire You" and as the name already says: This new feature is about inspirational music to write haiku. As you maybe know from Carpe Diem Haiku Kai we have had earlier months with music-compositions for inspiration and last month we had music by BrunuhVille, a young Portugese composer, for inspiration. Well .... I hope you did like this music and that it has inspired you to write a new haiku. Have fun, be inspired and share your haiku with us all here at Carpe Diem Haiku Kai Special. This first episode is NOW OPEN for your submissions and will remain open until July 16th at noon. It's my pleasure to create a new episode of Carpe Diem's "Use that Quote" for this episode I have chosen a quote by Albert Einstein. 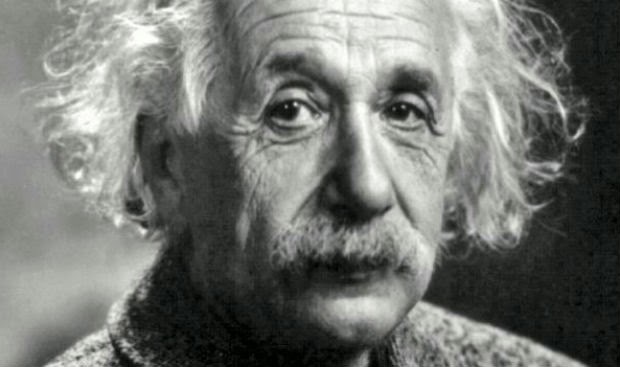 Albert Einstein was born at Ulm, in Württemberg, Germany, on March 14, 1879. Six weeks later the family moved to Munich, where he later on began his schooling at the Luitpold Gymnasium. Later, they moved to Italy and Albert continued his education at Aarau, Switzerland and in 1896 he entered the Swiss Federal Polytechnic School in Zurich to be trained as a teacher in physics and mathematics. In 1901, the year he gained his diploma, he acquired Swiss citizenship and, as he was unable to find a teaching post, he accepted a position as technical assistant in the Swiss Patent Office. In 1905 he obtained his doctor's degree. In the 1920's, Einstein embarked on the construction of unified field theories, although he continued to work on the probabilistic interpretation of quantum theory, and he persevered with this work in America. He contributed to statistical mechanics by his development of the quantum theory of a monatomic gas and he has also accomplished valuable work in connection with atomic transition probabilities and relativistic cosmology. He died on April 18, 1955 at Princeton, New Jersey. This episode op CD Use That Quote is NOW OPEN for your submissions and will remain open until June 30th at noon. Have fun, be inspired and share your inspired haiku with us all here at our Carpe Diem Haiku Kai Special. I have finally found some more time to bring Carpe Diem Haiku Kai Special back to life again. And I hope that you all will appreciate this weblog as much as I appreciate it while making it a success. 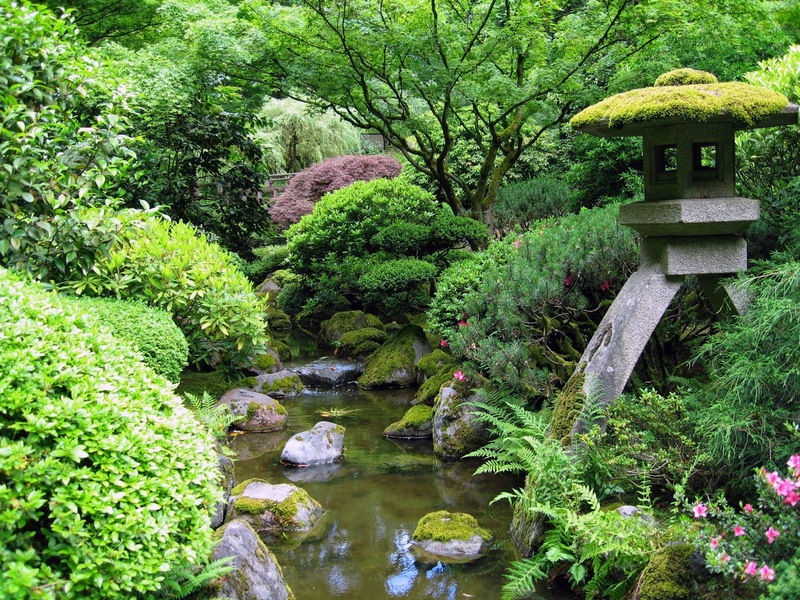 A new episode of Carpe Diem's Japanese Garden is coming up. Several months ago I introduced “Carpe Diem’s Japanese Garden”. This feature goes back to the roots of haiku and challenges you to go back to basic. The title of this feature is referring to the classic rules of haiku, but in this feature not all those classic rules have to be used, just a few of them. Which rules you have to use here? As the title already says ... it has to be something which can be seen in your garden, but in this case garden can be seen a bit broader, because you also may use an image from a park in your neighbourhood or e.g. a park such as Yellowstone Park. 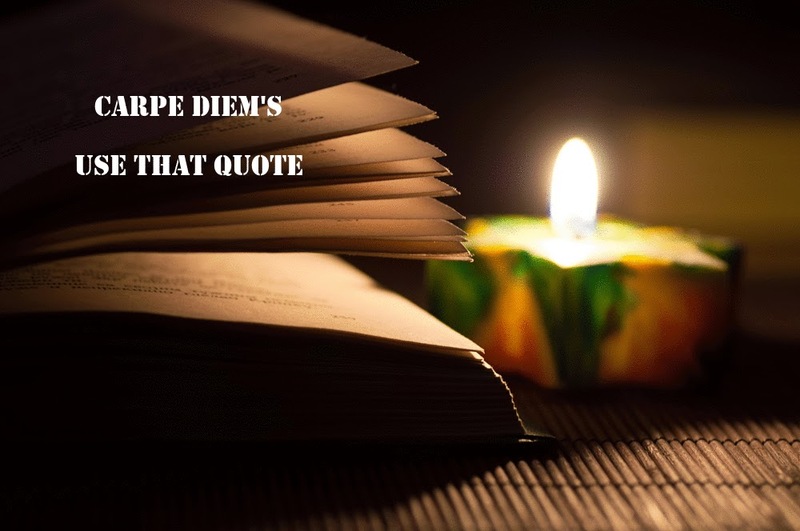 It's up to you now to share your thoughts with us all here at Carpe Diem Haiku Kai Special. Have fun, be inspired and share. 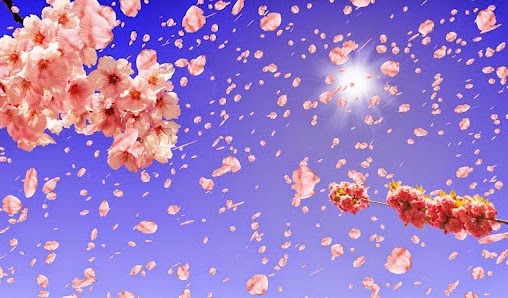 This episode of Carpe Diem's Japanese Garden is NOW OPEN for your submissions and will remain open until June 18th at noon (cet). 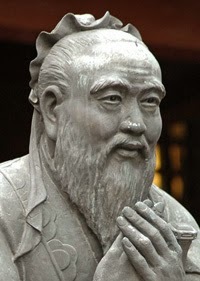 Confucius was a Chinese philosopher who lived from 551 BC to 479 BC. He is a wellknown philosopher and there are a lot of quotes by him, but his philosophy is also one of the spiritual roots of haiku. In the haiku by e.g. Basho we can see a lot of confucianism. Basho had studied the works of Confucius and in a part of his life he used Confucius' philosophy for quite a while. To use this quote in a haiku, senryu, tanka, kyoka or haibun isn't easy, but I have to try it of course. This episode of CD Use That Quote is NOW OPEN for your submissions and will remain open until May 30th at noon. Have fun, be inspired and share your haiku with us all here at Carpe Diem Haiku Kai Special.